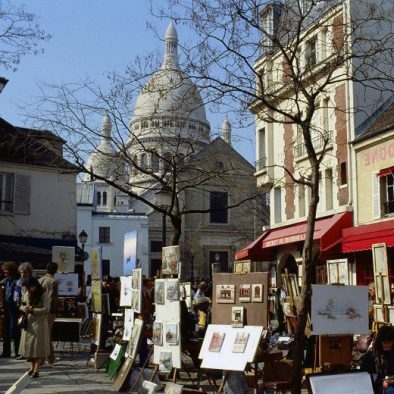 The streets of Paris are brimming with Art and culture. 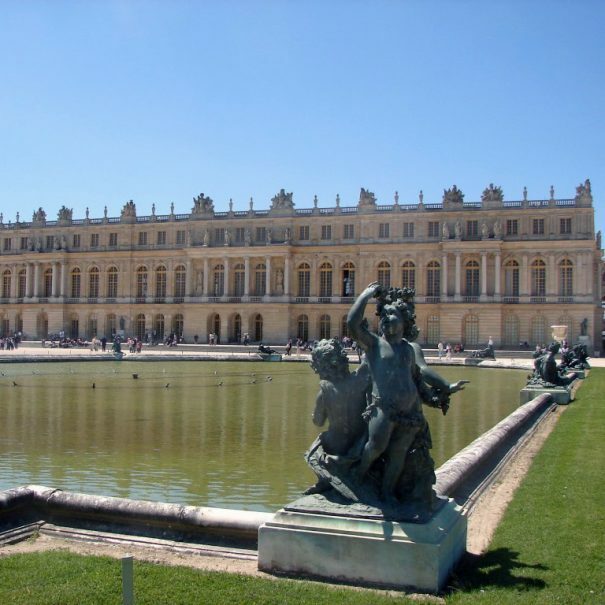 Visit iconic sights, monuments, museums and gardens with a professional tour guide. Truly immerse yourself in this charming city, exploring some of the oldest streets in the capital, along with picturesque cafés, scenic riverside vistas, and even some more magical hidden locations. 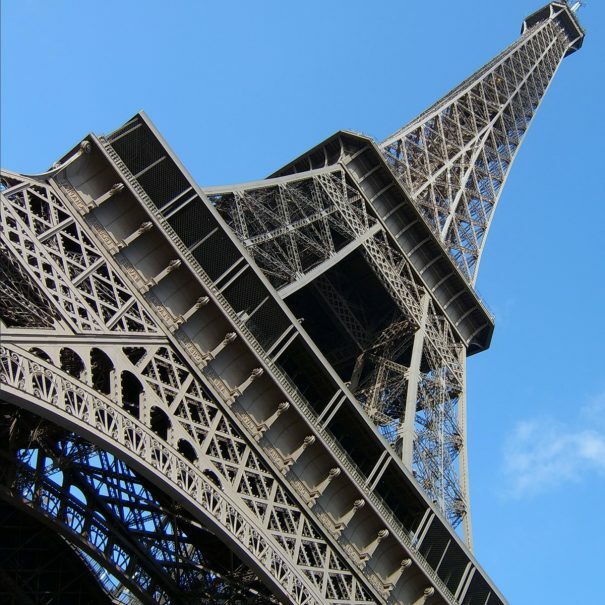 The Aime Paris tours provide a unique, entertaining and educational experience, a fresh perspective on the City of Lights. 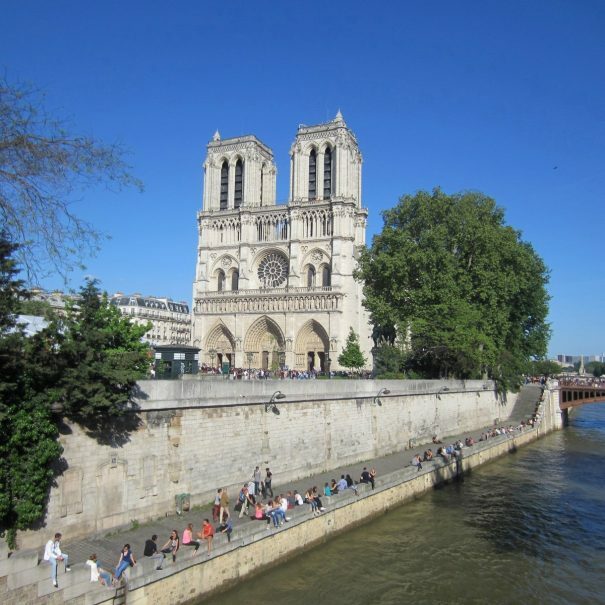 Follow the smile of your certified and passionate guide and get an extraordinary look into the rich history and breathtaking artistry of Paris's most famous landmarks. Discover Paris from every angle possible : our itineraries are designed to bring you authentic experiences of Paris' neighborhoods and major attractions. Our professional licensed tourist guides, with their profound knowledge in History, arts and architecture are not only informative, they make the tours fun and interesting, bringing History to life. 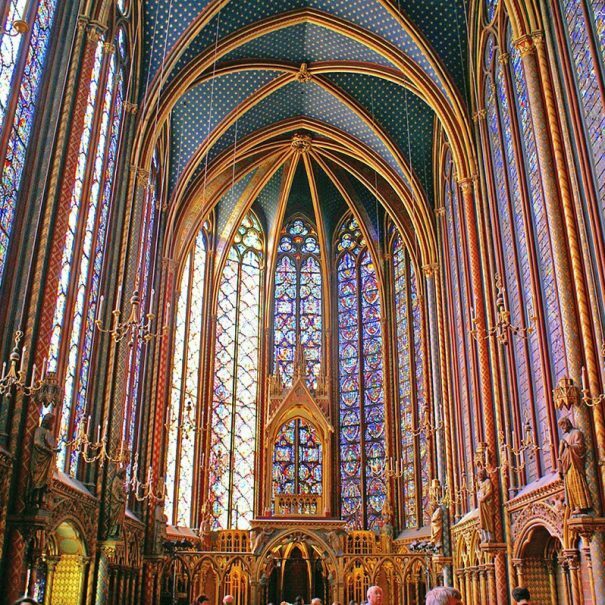 Paris is 105 square kilometers (41 square miles), trying to see it all without an expert tour guide can be overwhelming. The Aime Paris's long lineup of guided tours aims to cover it all. 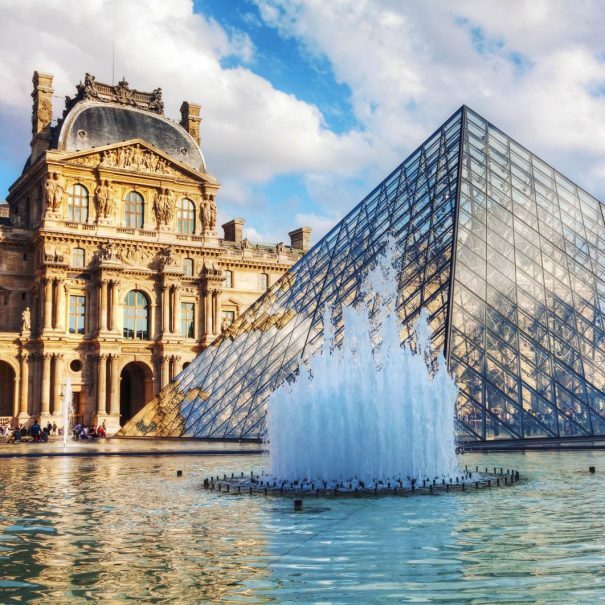 See the most famous attractions, such as the Eiffel tower, the Louvre museum, the Arc de Triomphe and Notre-Dame cathedral and visit somewhat lesser-known sights like the Montmartre hill, the Marais neighborhood, the covered galleries, and much more. 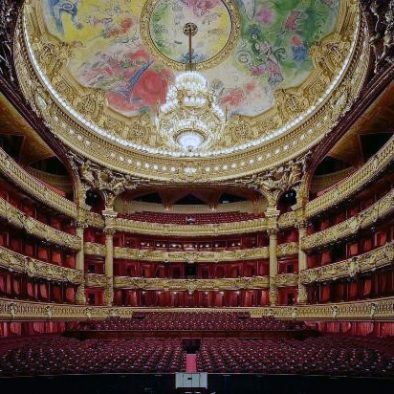 Whether it is your first visit to Paris or you’ve explored the city before, there are always so many attractions just waiting to be discovered on our Paris tours ! 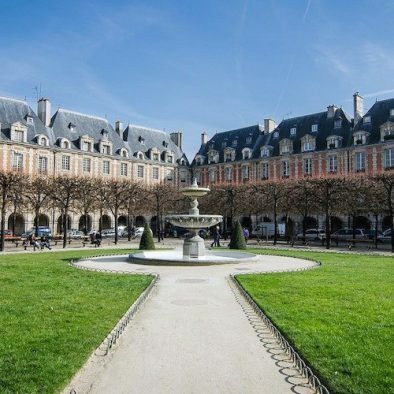 We offer an exciting and comprehensive range of themed tours across Paris and the surrounding region, from royal palaces, churches and museums to old neighborhoods, gardens and markets.